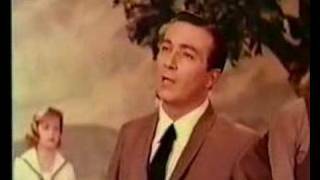 Get Faron Young essential facts below. 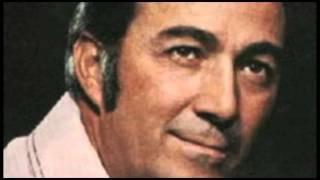 View Videos or join the Faron Young discussion. 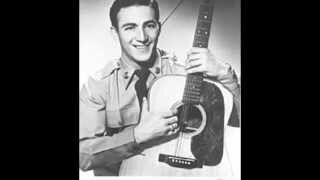 Add Faron Young to your PopFlock.com topic list for future reference or share this resource on social media. 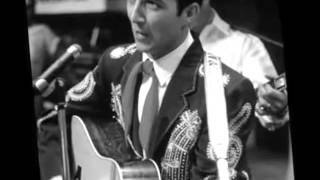 Faron Young (February 25, 1932 - December 10, 1996) was an American country music singer and songwriter from the early 1950s into the mid-1980s and one of its most successful and colorful stars. Hits including "If You Ain't Lovin' (You Ain't Livin')" and "Live Fast, Love Hard, Die Young" marked him as a honky-tonk singer in sound and personal style; and his chart-topping singles "Hello Walls" and "It's Four in the Morning" showed his versatility as a vocalist. Known as the Hillbilly Heartthrob, and following a movie role, the Young Sheriff, Young's singles reliably charted for more than 30 years. He committed suicide in 1996. Young is a member of the Country Music Hall of Fame. Born in Shreveport, Louisiana one day before Johnny Cash, Young was the youngest of six children of Harlan and Doris Young. He grew up on a dairy farm that his family operated outside the city. He graduated from Fair Park High School. Young began singing at an early age; he originally wanted to be a pop singer. 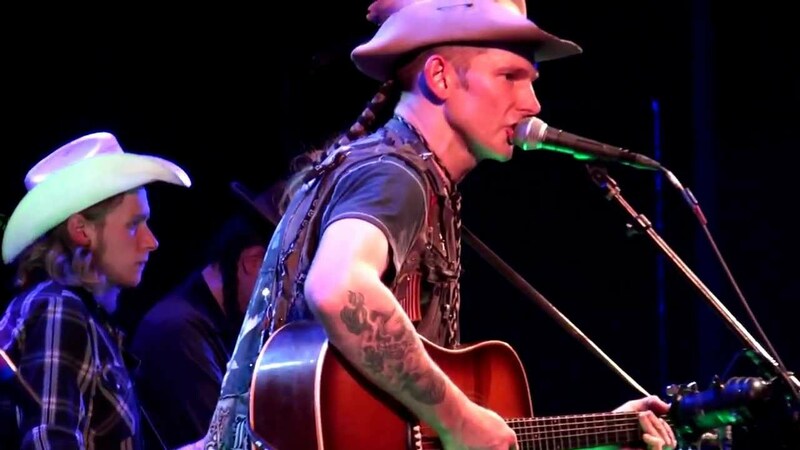 However, after he joined some friends watching Hank Williams perform with nine encores on the Louisiana Hayride, Young switched to Country Music instead. He performed at the local Optimist Club and was discovered by Webb Pierce, who brought him to star on Louisiana Hayride on KWKH-AM in 1951. He graduated from Fair Park High School that year and attended Centenary College of Louisiana. Young recorded in Shreveport, but his first releases were on Philadelphia's Gotham Records. By February 1952, he was signed to Capitol Records, where he recorded for the next ten years. His first Capitol single appeared that spring. Young moved to Nashville, Tennessee, and recorded his first chart hit, "Goin' Steady", in October 1952, but his career was soon sidetracked when he was drafted into the United States Army the following month. "Goin' Steady" hit the Billboard country charts while Young was in basic training. It peaked at No. 2, and the US Army Band took the young singer to replace Eddie Fisher on tours--its first country music singer--just as "If You Ain't Lovin'" was hitting the charts. He was discharged in November 1954. Another 1952 song, "Tattle Tale Tears" (1952), was written by a later minister, Owen R. Perry (c. 1923-2017), a native of Dubach in Lincoln Parish, Louisiana, who spent his later years in Palestine, Texas, where he was associate minister at the Crockett Road Church of Christ and a guest columnist for the Palestine Herald-Press. From 1954 to 1962, Young recorded many honky-tonk classics for Capitol, including the first hit version of Don Gibson's "Sweet Dreams". Most famous was "Hello Walls," a 1961 crossover hit for Young written by Willie Nelson. It sold over one million copies, and was awarded a gold disc. 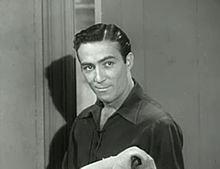 During the mid-1950s, Young starred in four low-budget movies: Hidden Guns, Daniel Boone, Trail Blazer, Raiders of Old California and Country Music Holiday. He appeared as himself in cameo roles and performances in later country music movies and was a frequent guest on television shows throughout his career, including ABC-TV's Ozark Jubilee. His band, the Country Deputies, was one of country music's top bands and they toured for many years. He invested in real estate along Nashville's Music Row in the 1960s and, in 1963, co-founded, with Preston Temple, the trade magazine, Music City News. The same year, Young switched to Mercury Records and drifted musically, but by the end of the decade he had recaptured much of his fire with hits including "Wine Me Up". Released in 1971, waltz-time ballad "It's Four In The Morning" written by Jerry Chesnut was one of Young's finest records and his last number one hit, also becoming his only major success in the United Kingdom, where it peaked at No. 3 on the pop charts. By the mid-1970s his records were becoming overshadowed by his behavior, making headlines in 1972 when he was charged with assault for spanking a girl in the audience at a concert in Clarksburg, West Virginia, who he claimed spat on him, and for other later incidents. In the mid-70s, Young was the spokesman for BC Powder. Faron Young briefly dated Billie Jean Jones. It was through Young that Billie Jean was first introduced to Hank Williams. After their relationship ended Billie Jean married Williams in October 1952. In 1952 Faron Young met his future wife Hilda Macon, the daughter of an Army Master Sergeant and the great granddaughter of Uncle Dave Macon, while Young was stationed at Fort McPherson. The couple married two years later in November 1954 after Young was discharged from the Army. They had four children, sons Damion, Robyn and Kevin, and a daughter Alana. Young's later life was plagued with bouts of depression and alcoholism. At one of his concerts in 1972, Young was arrested and charged with assault for spanking a girl in the audience at a concert in Clarksburg, West Virginia after claiming she spat on him. Young appeared before a Wood County, West Virginia justice of the peace and was fined $24, plus $11 in court costs. On the night of December 4, 1984, Young fired a pistol into the kitchen ceiling of his Harbor Island home. When he refused to seek help for his drinking problem, Young and his wife Hilda separated, sold their home, and bought individual houses. When asked at the divorce trial if he feared hurting someone by shooting holes into the ceiling, Young answered "Not whatsoever. I figured if I wanted to shoot holes in the ceiling, I could shoot it anywhere." Faron and Hilda Young divorced after 32 years of marriage in 1986. Faron Young's son Robyn followed him into the country music business starting in 1975. Robyn was the main headliner at his father's night club, Faron Young's Jailhouse. In the early 1980s Robyn began touring with his father, performing as an opening act. Damion Young, the oldest of Faron and Hilda Young's four children, died on November 25, 2006 at the age of 51, after suffering a long illness. Coincidently he died at four in the morning, the title of his father's last number one hit and fifteen days before the tenth anniversary of his father's death. Young signed with MCA Records in 1979 but the association lasted only two years. 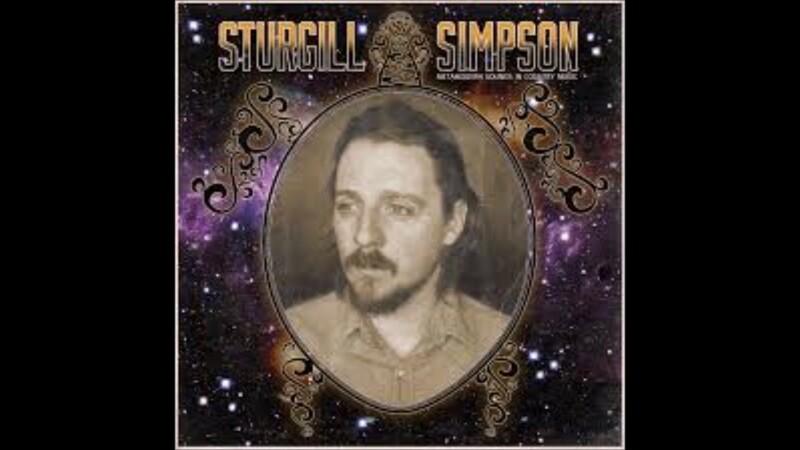 Nashville independent label Step One Records signed him in 1988 where he recorded into the early 1990s (including a duet album with Ray Price), then withdrew from public view. Though new country acts including BR549 were putting his music before new audiences in the mid-1990s, Young apparently felt the music industry, which had undergone a revolution of sorts in 1991, had mostly rejected him (a sentiment shared by a number of artists of his generation). A combination of that particular theory and despondency over his deteriorating health were cited as possible reasons that Young shot himself on December 9, 1996. He died in Nashville the following day and was cremated. 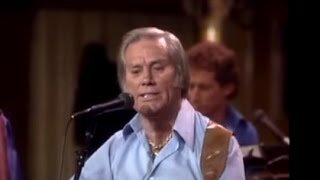 His ashes were spread by his family over Old Hickory Lake outside Nashville at Johnny Cash and June Carter Cash's home while the Cashes were away. In 2000, Young was inducted into the Country Music Hall of Fame. The cat owned by Peanuts character Frieda was named "Faron" after Young, whom Charles Schulz "admired very much", but made few appearances in the strip. A live performance video clip of Young's "It's Four in the Morning" was the first music video to air on CMT when it launched on March 6, 1983. 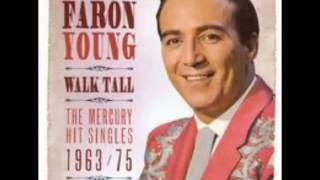 A country song by Tex Garrison mentions Faron Young in his opening lyrics with the lines "Got a stack of records when I was one, listened to Hank Williams and Faron Young." The Bottle Rockets make a wistful reference to Young in their song "Sometimes Found' on their album Brand New Year. Prefab Sprout recorded a country-tinged song called "Faron Young" on their album Steve McQueen. 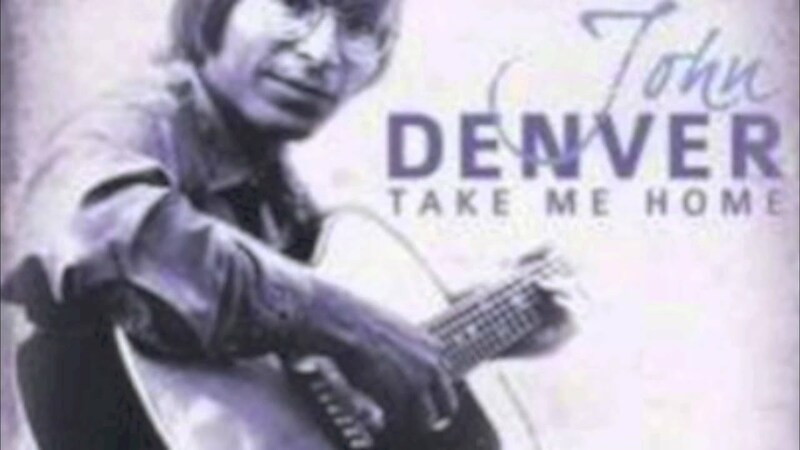 The chorus repeats the line "You give me Faron Young four in the morning". Faron's hits "Hello Walls" and "Alone with You" make brief appearances in the Dale Earnhardt biopic, "3"
"I Miss You Already" can be heard in the 2005 Johnny Cash biopic Walk The Line. In 2012, the UK-based Jasmine Records released a budget-minded 2 CD box set entitled Live Fast, Love Hard, Die Young: The Early Album Collection. 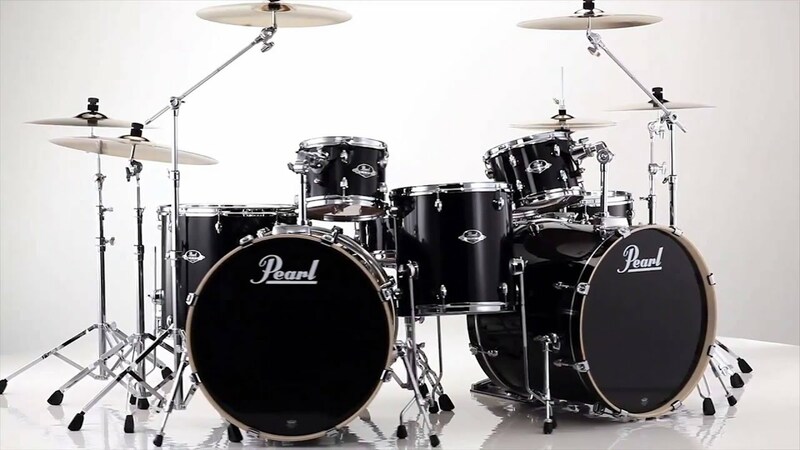 The set focused on Young's first four albums. Later in 2012, Real Gone Music released a similar compilation which combined Young's first six albums with key singles. Two years before Young's death, the German independent record label Bear Family Records released a box set entitled The Classic Years 1952-1962, which showcased Young's early recordings for Capitol. It did not include Young's recordings for Mercury or Step One. Young's final recordings were released on a CD entitled "Are You Hungry? Eat Your Import," by the record label Showboat Records, which was founded by fellow country music star Liz Anderson. "Another Woman's Man - Another Man's Woman"
1982 "He Stopped Loving Her Today" -- -- -- "Black Tie Country"
1955 "Forgive Me, Dear" flip "Live Fast, Love Hard, Die Young"
"All Right" 2 "Go Back, You Fool"
"For the Love of a Woman Like You" flip "It's a Great Life (If You Don't Weaken)"
1956 "You're Still Mine" 3 "I've Got Five Dollars and It's Saturday Night"
"Until I Met You" flip "Sweet Dreams"
"I'll Be Satisfied with Love" flip "Turn Her Down"
1957 "I'm Gonna Live Some Before I Die" flip "I Miss You Already (And You're Not Even Gone)"
1958 "Every Time I'm Kissing You" 10 "Alone with You"
"I Hate Myself" 22 "That's the Way I Feel"
"A Long Time Ago" 16 "Last Night at a Party"
1959 "I Hear You Talkin'" 27 "Country Girl"
"Face to the Wall" 10 "Riverboat"
1960 "A World So Full of Love" 28 "Forget the Past"
1961 "Congratulations" 28 "Hello Walls"
1963 "Nightmare" 14 "I've Come to Say Goodbye"
1964 "No Thanks, I Just Had One" (with Margie Singleton) 40 "Keeping Up with the Joneses"
1979 "Second Hand Emotion" 70 "That Over Thirty Look"
1967 What Am I Bid? Actor Fred Parker Jr. has been cast as Young in the upcoming biopic I Saw the Light, set to release in 2015. ^ "Owen Perry". Minden Press-Herald. July 7, 2017. Archived from the original on September 9, 2017. Retrieved 2017. ^ Newcomer, Wendy (2009-11-16). 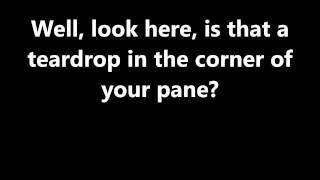 "Got a Headache? Trace Adkins Has the Cure | Great American Country". 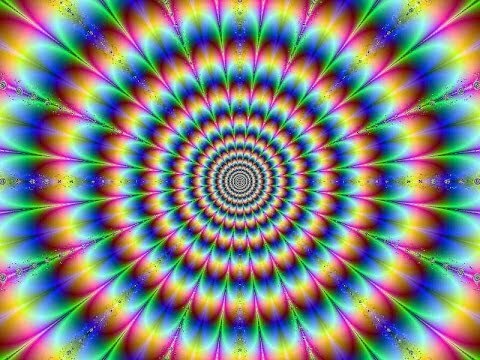 Blog.gactv.com. Archived from the original on 2009-11-20. Retrieved . ^ "Country Music Entertainer faces suit over spanking". The Free Lance-Star, Fredericksburg, Virginia. September 19, 1972. Retrieved 2012. ^ Pareles, Jon (11 December 1996). 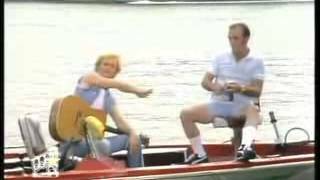 "Faron Young, Singer, 64, Dies; Country Star and Businessman". Archived from the original on 28 January 2018. Retrieved 2018 – via NYTimes.com. ^  Archived May 6, 2009, at the Wayback Machine. ^ "Fred Parker has been cast as Faron Young". Fred Parker Jr. Official Website. Archived from the original on 19 October 2014. Retrieved 2014. 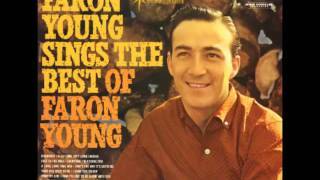 "Faron Young". Find a Grave. Retrieved 2013. 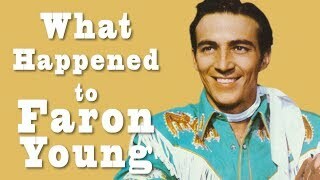 What happened to FARON YOUNG? 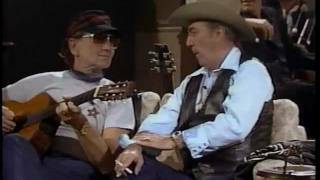 Willie Nelson and Faron Young - The story behind "Hello Walls"